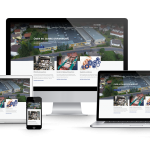 All our company news can be found here. 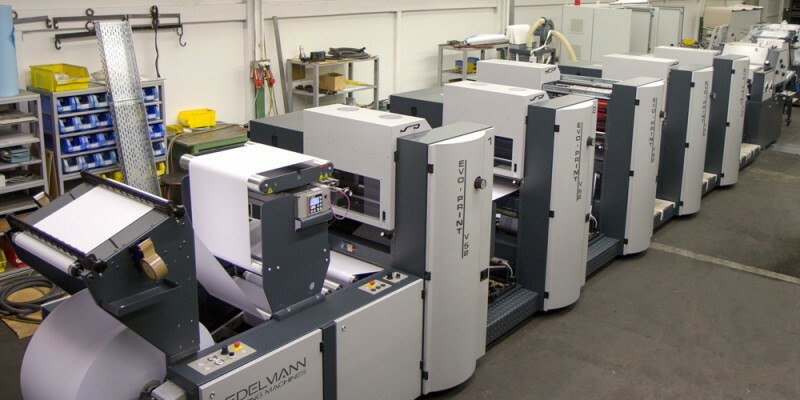 The specification includes 4 offset printing systems, a numbering and imprint system, a 24“ edge hole punch unit and a format-variable spiral folding unit. 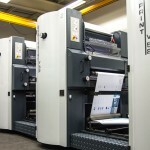 The machine is mostly used for continuous production by the printing company. 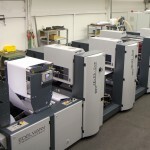 The sales specification was that the printing machine could later be expanded with individual units, e.g. 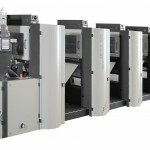 filing punching, scissor trim cut, format-variable cross-cutters for sheet cutting and cut-outs, with high-pile delivery, rewinding, web-video monitoring and UV-drying to handle the market for mailings, sheet forms, security printing, package leaflets, sticky notes and general job printing. The machine for the Libyan customer will be delivered at the end of the year. It will be transferred to the North African nation by truck and ship. EDELMANN was taken over by the Turkish UMUR Group in 2011. As a printing machine manufacturer, it has stood for reliability, fast service, original spare parts, a free hotline and technical support for 60 years. There are EDELMANN representatives on all continents.